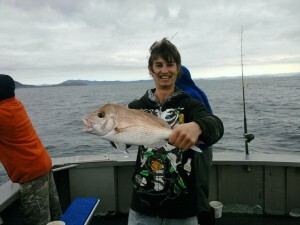 Over the years we have collected some great photos of our fishing charters. So great and so many, in fact, that we couldn’t decide which to include and which to leave out. So here they all are. Currently there are 8 galleries of about 40 photos each. 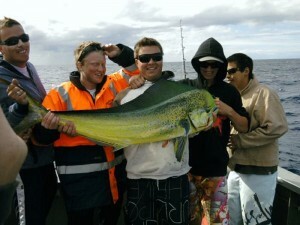 This gallery is a collection of grin and fish photos taken aboard the Lauren Maree. It is in no particular order or time period. 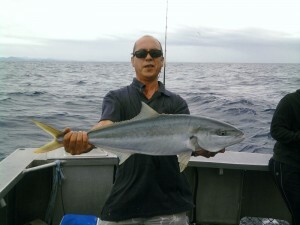 This gallery has a nice bunch of Pearl Perch, Dolphin fish and Snapper. 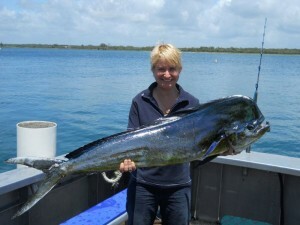 Great set of photos with good Pearlies, Snapper, Tusk fish, Spotted Mackerel and Teraglin. 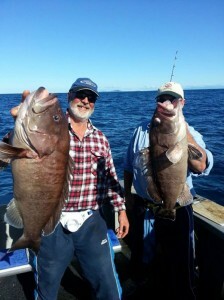 This group has some monster Perlies, Cod and a rather healthy looking Cobia. 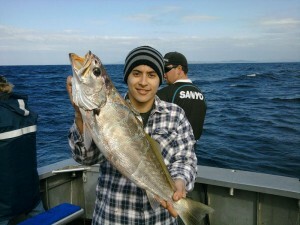 More happy anglers with good shots of Kingfish, Teraglin and Pearl Perch. 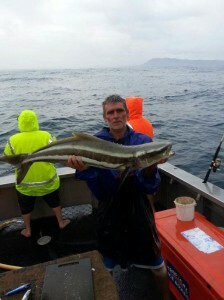 A bag of tailor, a small Black Marlin, Leather jacket, Kings and Cod. 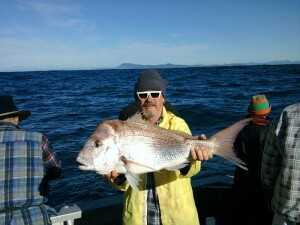 A hefty Snapper and Pearl Perch as well as a mixed bag of various other good fish. A couple of very proud juniors and a few rather chuffed seniors all with really good fish.